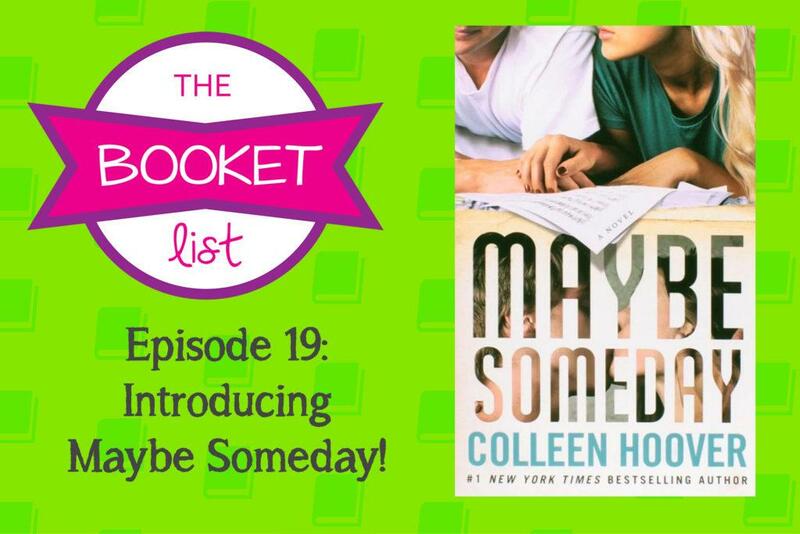 The Booket List Episode 19: Introducing Maybe Someday! Hey Guys! Join us this week on The Booket List as we introduce our February read Maybe Someday by Colleen Hoover! We read the blurb, Brennan and Chris give us their first impression and expectations. Kimmy talks about why she picked Maybe Someday in particular and what makes it so special to her. Want to read Maybe Someday along with us? You can purchase it at your local bookstore or on Amazon. 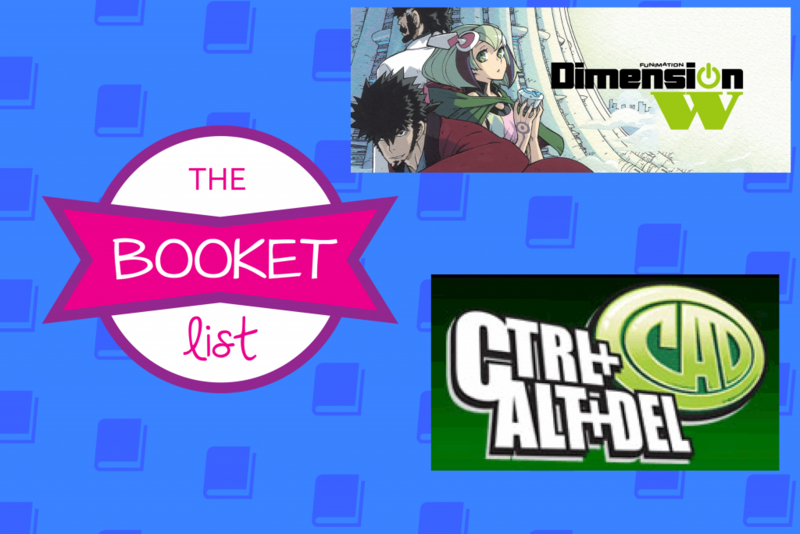 The Booket List Episode 7: Comics, Manga, and More! This week on The Booket List, Kimmy and Brennan have Jarom in the studio to talk about Comics, Manga, Fan Fiction, Poetry and more. To say the least, we get a little sidetracked and barely make it through talking about Comics and Manga! We just have so much to say about both topics. You can read over some of Brennan’s manga recommendations below, and you can read more about CTRL ALT DEL; Jarom’s favorite web comic here. so we’ll be sure to get back to Fan Fiction and Poetry in another episode., because a rushed five minutes was definitely not enough time to fully discuss these other topics! Dimension W: “Coils” draw energy from other dimensions, giving limitless energy to humanity. However, they have… side effects, if not regulated strictly. Our protagonist is a man who goes after illegal coils to seize or destroy them before the effects manifest. Maoyuu Maou Yuusha—Kono Watashi no Mono Tonare, Yuusha yo Kotowaru: The hero confronts the Demon Queen, only to find they share the same goal—the ending of the decades-long war between demons and humanity. They form a pact to end the war without destroying the twin societies built around it. ReLIFE: Kaizaki Arata can’t get a job. 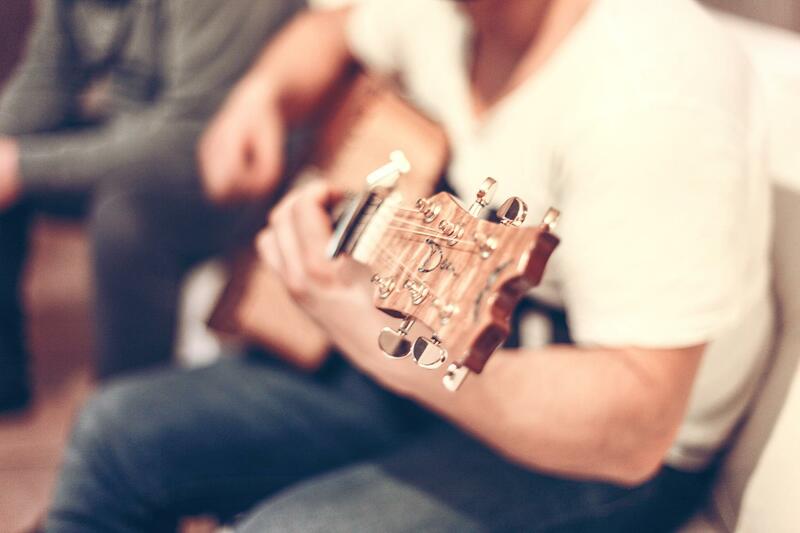 After he left his first company after only 3 months, nobody’s willing to give him a chance. That’s when the ReLIFE Research Institute gives him an offer—take a drug that returns his appearance to being 17 and retake a year of high school. If he can remedy the mistakes he made the first time around, the Institute promises him a job. But can Kaizaki overcome the demons of his past when confronted with the fears of the future? We hope you enjoyed this week’s episode of The Booket List!